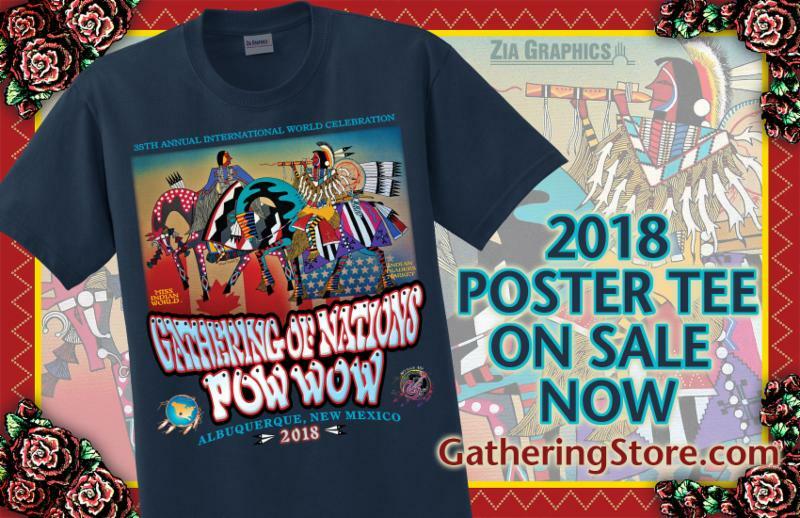 The Gathering of Nations Team wishes you all an enjoyable, safe holiday and winter season. 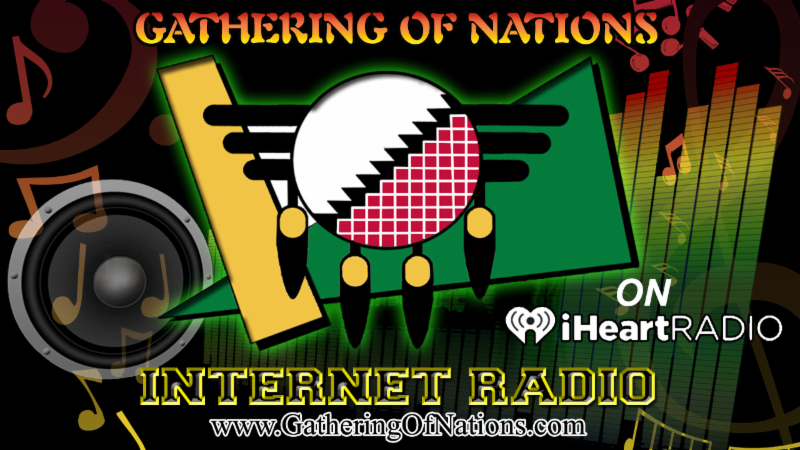 The Gathering of Nations Team wishes you all an enjoyable, safe holiday and winter season. 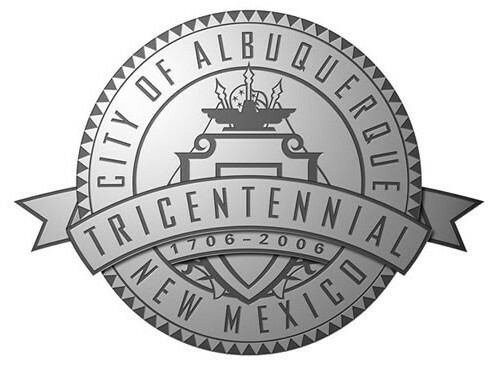 And we hope to see you in Spring 2018 in Albuquerque, New Mexico, U.S.A.
Wrap up Holiday Gifting and buy the best gift for someone special (or treat yourself). Buy 2018 GON Tickets Now! 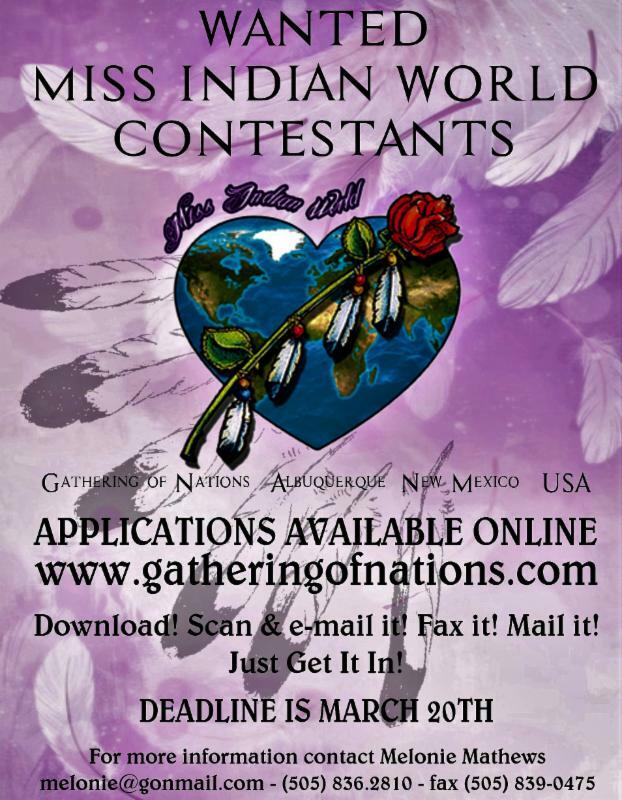 Official Miss Indian World Application Available! 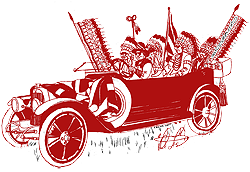 NOTICE: The age requirement has been adjusted for 2018 to18-25 years old (must be no older than 25 yrs old at the time of crowning 4/28/2018). NOTE: Travel may be more or less than previous years depending on appearance requests. Miss Indian World is a role model to young and old and help to educate and demonstrate the beauty and diversity of Native American culture as well as represent the Gathering of Nations throughout her travels. 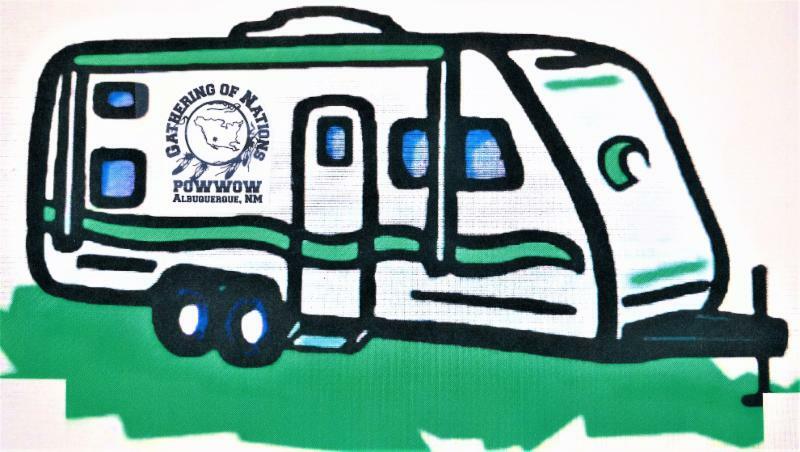 Walking Distance to all GON Events; Camping with Full Hookups including Showers. 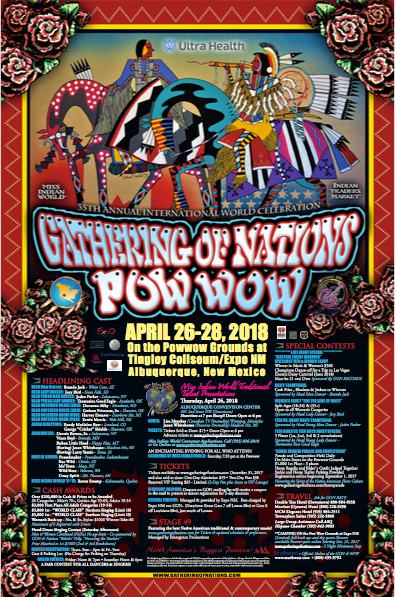 Print, Share or Save a copy of the Official 2018 Gathering of Nations PowWow Poster. Exclusive GON Rates! Book at one of our partnership hotels and ask for the GON Rate! Book early before rooms run out! Submit your application now for this year's 2018 Event Program book, click here to apply . 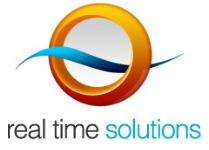 Thank you to KEELEY GOULD for the video graphics.